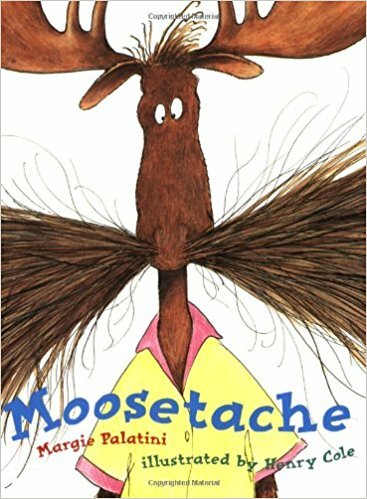 Show them mustache on the craft stick and ask if anyone knows what its called? 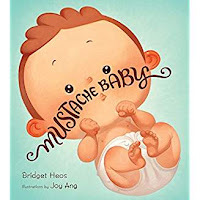 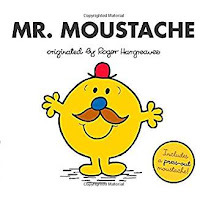 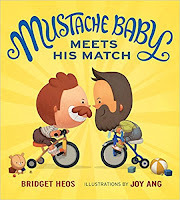 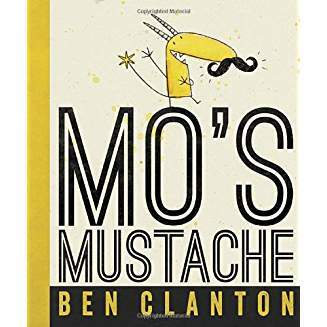 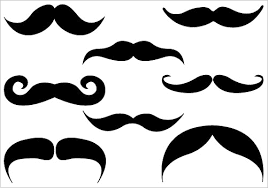 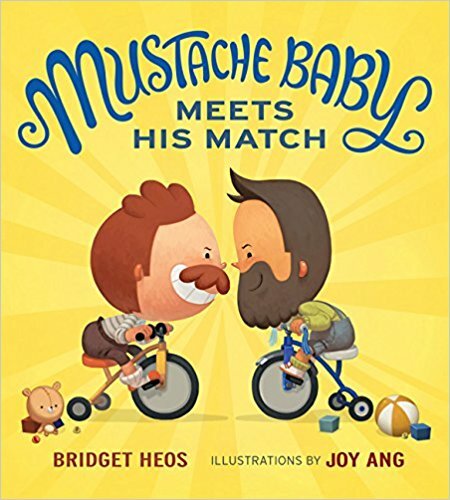 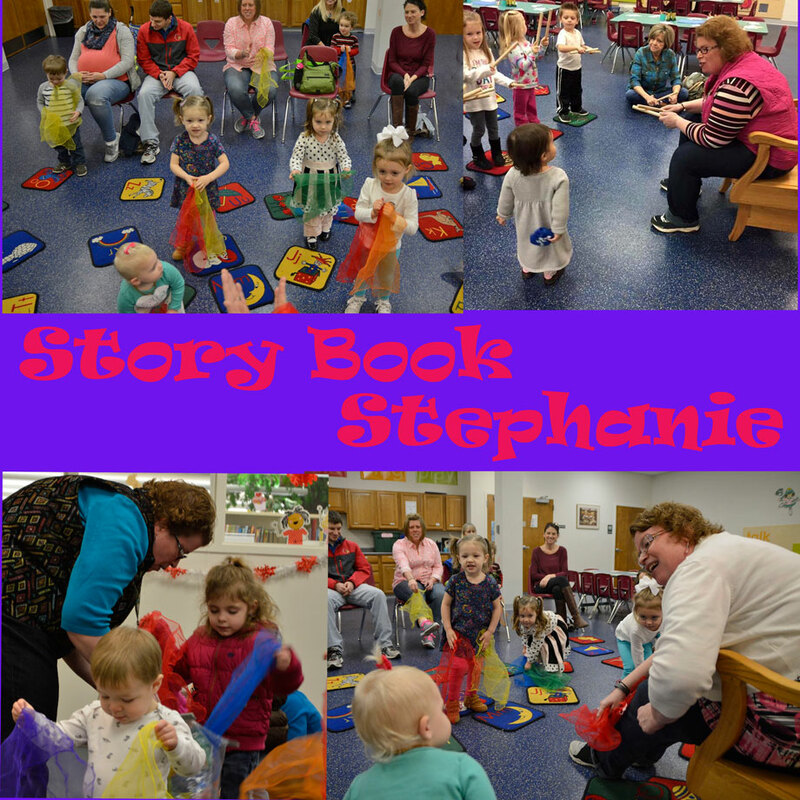 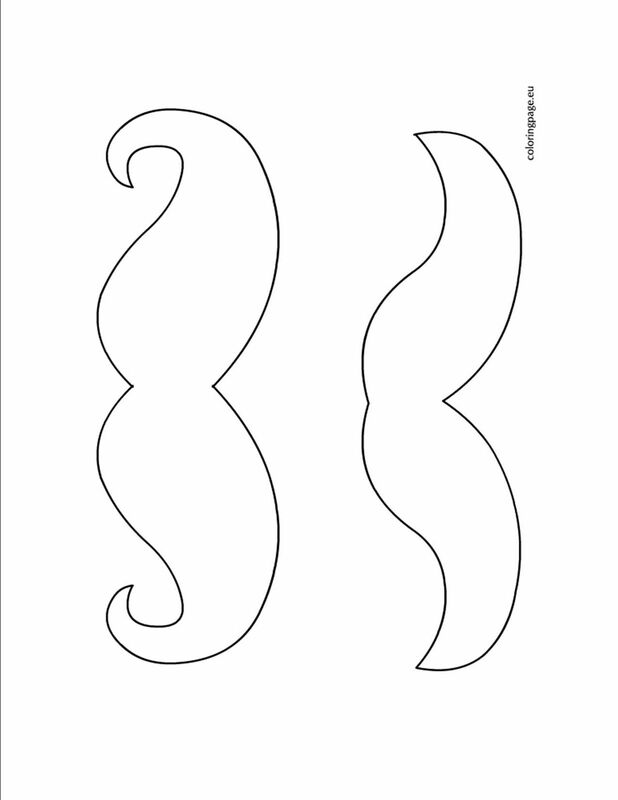 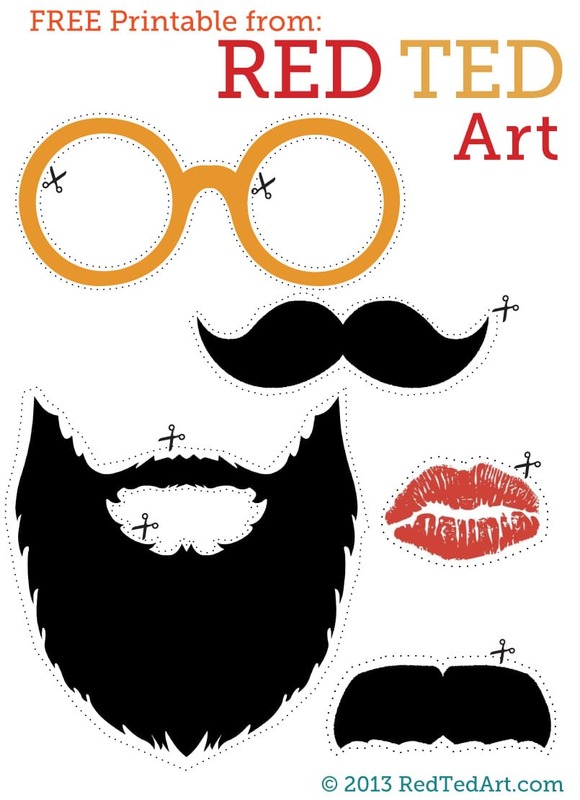 Then tell them we are going to see some of these in our stories today!-- **you can use clipart or velcro pieces on a stick to show mustache shape. 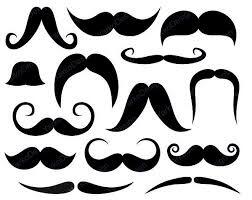 ** I used the fuzzy side of the velcro since i had a bunch of extra pieces.